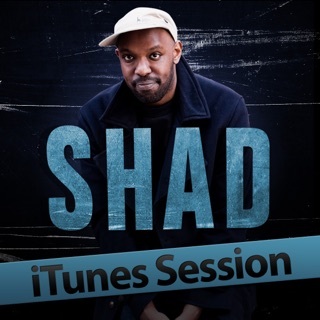 Shad is, at once, one of the most affable MCs in Canadian hip-hop and its most intensely philosophical. 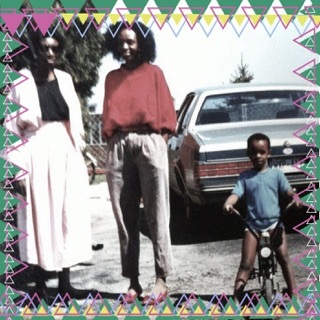 After flirting with yacht-rocking R&B alter ego Your Boy Tony Braxton on 2016’s Adult Contempt, the Kenya-born, Toronto-based MC reassumes his name with a renewed righteous indignation on his sixth studio LP. It's an audacious concept album about a dystopian, desert-covered fictional world that, naturally, resembles the one we could soon be living in. 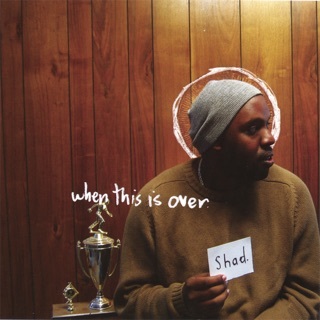 The album’s pressing topical concerns—the ravages of war, capitalism, gentrification, authoritarian abuses of power—push Shad toward some of the most furious performances of his career. 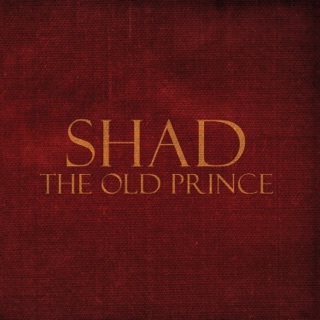 On the alternately horrifying and hilarious “The Revolution/The Establishment,” he adopts the voice of an enraged anti-government activist with an Eminem-like fervor over a tense trap beat; the track then switches into a cool neo-soul groove, and Shad slips into the role of the pencil-pushing bureaucrat who claims he’s just following orders. 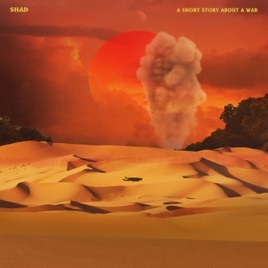 But the album’s heavy subject matter is offset by a freewheeling musical spirit, with Shad’s voluminous lyrics threading the needle through jubilant Dixieland gospel (“The Fool Pt. 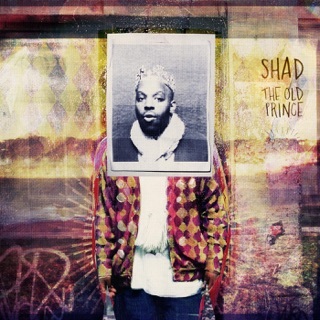 1 [Get It Got It Good]”), jazzy urban poetry (“Another Year”), and brass-blasted boom bap (“All I Need”). 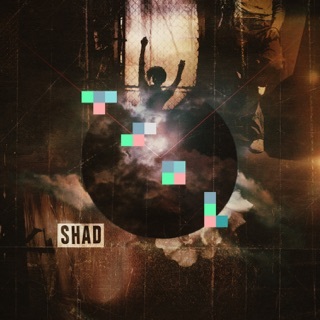 ℗ 2018 Shad under exclusive license to Secret City Records Inc.